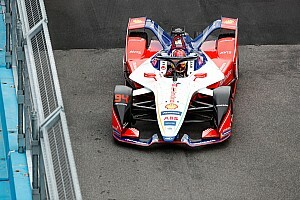 Jacques Villeneuve has parted ways with the Venturi Formula E team after a disappointing first three races of the season with the Monegasque team. The 1997 Formula 1 world champion will not race in Buenos Aires next month, with a spokesperson from Venturi confirming to Motorsport.com that Villeneuve and Venturi have reached an agreement to end their relationship immediately. Villeneuve made his Formula E debut at Beijing last October but was taken out of the race by Team Aguri's Antonio Felix da Costa. The Canadian then had a more promising weekend at Putrajaya in Malaysia, where he qualified 12th and finished 11th after pitstop issues cost him time. The Punta del Este weekend just before Christmas was the undoubted nadir of his campaign, as a qualifying shunt forced him out the race with a damaged chassis. During a test the following day he suffered another accident. 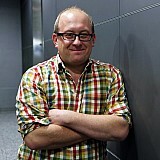 Villeneuve's replacement is set to be announced later on Friday. Motorsport.com understands that a possible replacement for Villeneuve could be Stephane Sarrazin's Toyota WEC teammate Mike Conway. 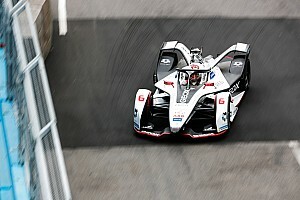 The British racer commentated on the official Formula E TV feed last spring at the Monaco and Berlin rounds while Dario Franchitti had commitments centered around the Indy 500. 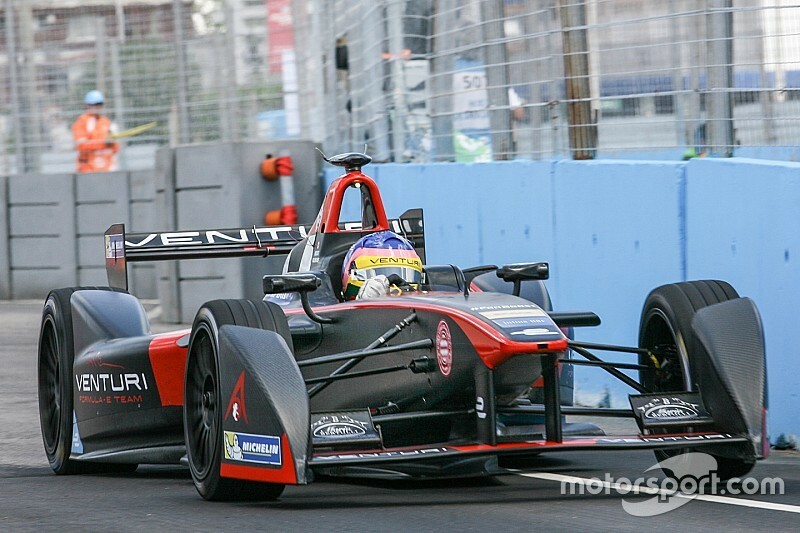 Villeneuve's move into Formula E was exciting news for the nascent series when announced last July. The 44-year-old former F1 champion was curious about the championship, but it soon became clear that it would be a struggle for him in a Venturi team which was undergoing many changes and also bedding in the new season two powertrain. Throughout the six pre-season test days at Donington Park in August, Villeneuve played himself into the complex discipline of Formula E driving conservatively. To be fair to the Canadian, it was not an easy start to his Formula E career. A succession of technical issues at the Beijing opener made it little more than an extended test session. 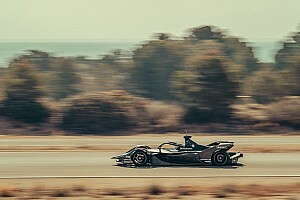 With the track time so scarce in Formula E, and in-season testing limited to just two days, he was always going to be on the back foot in the early races. It soon became clear too that Venturi, the powertrain provider to Dragon Racing, was being consistently outperformed by the American team with the motor that it had provided. With several key personnel having left Venturi after season one, the Monegasque team appeared to be in a state of rebuild early in the campaign. Relationships between the Venturi and Villeneuve camps are understood to have cooled substantially since the Punta del Este round last month. Villeneuve has been a long-time friend of Venturi owner and CEO Gildo Pallanca Pastor, who was instrumental in signing him last summer. So, what next for JV? The nomadic racer, who has a passion for racing as pure as anyone, is likely to try another discipline in the future. Since his F1 career came to a close in 2006, he has competed in LMP1, NASCAR, Speedcar, Top Race V6, V8 Supercars, Rallycross and Formula E. He also stays in tune with the F1 paddock via his commitments as a commentator with Canal+. His latest foray into International racing was brief, but the famous 'V' helmet design is likely to spring up again on its diverse motorsport quest.